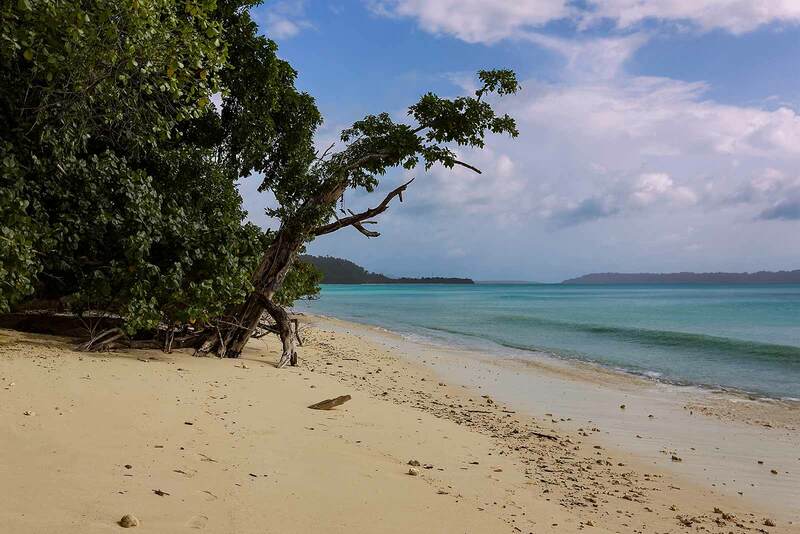 Havelock: A Hidden Paradise On The Andaman Islands. | Travel Photography Blog by Nisa Maier and Ulli Maier. After browsing through our photos from our trip to the Andaman Islands, and comparing this area with other islands we’ve been to, we can honestly say this part of the world is definitely worth visiting. Nevertheless, this chain of islands is very diverse, and for this article we’ll stick to Havelock island – the place most tourists head to. Coming from the Indian mainland, with quite often dirty & polluted beaches, street chaos and masses of people, this island was just what we needed: the complete opposite … imagine Bali back in the early 80s. Tourist facilities (like accommodation and restaurants) are abundant, but everything still seems a bit behind. 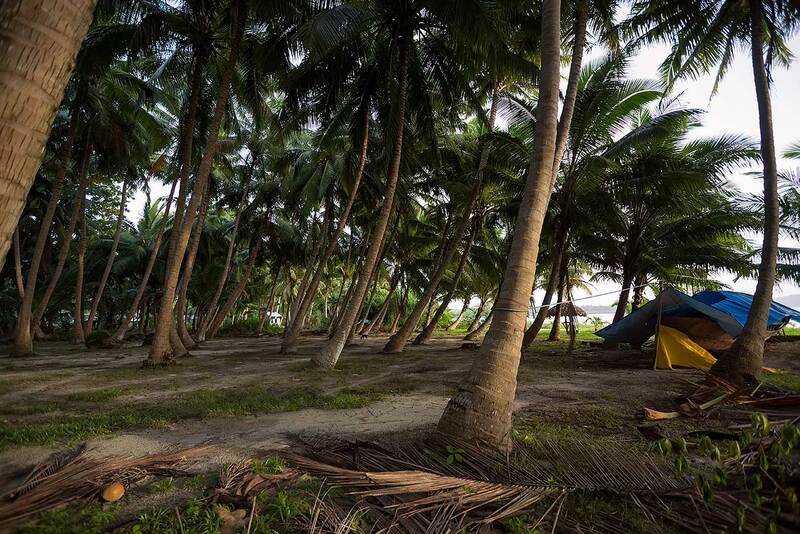 Simple bamboo huts arranged under swaying coconut trees is as good as it gets – and that’s pretty darn good anyway! Combine this with with white sandy beaches and crystal clear turquoise water and Havelock is what you’re paradise dream looks like. For us this dream became reality after a 4-hour boat ride from Port Blair. We stayed in one of the beach accommodations. 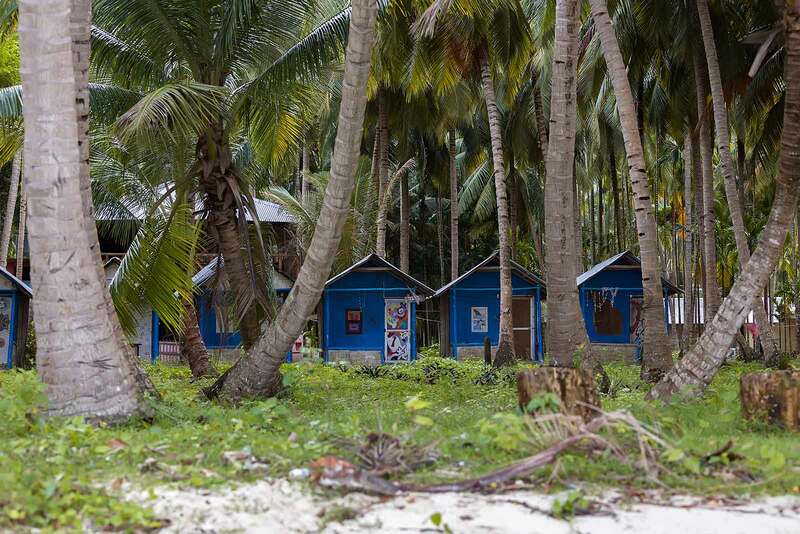 During the rainy season (which is of course when we decided to visit paradise), not all hotels are open, but during high season there are a lot to choose from – no need for pre-booking. Havelock is not overpopulated, the village is small with a big open air market, various food stores and some restaurants catering mainly for Indian tourists, though the steady stream of westerners is growing. 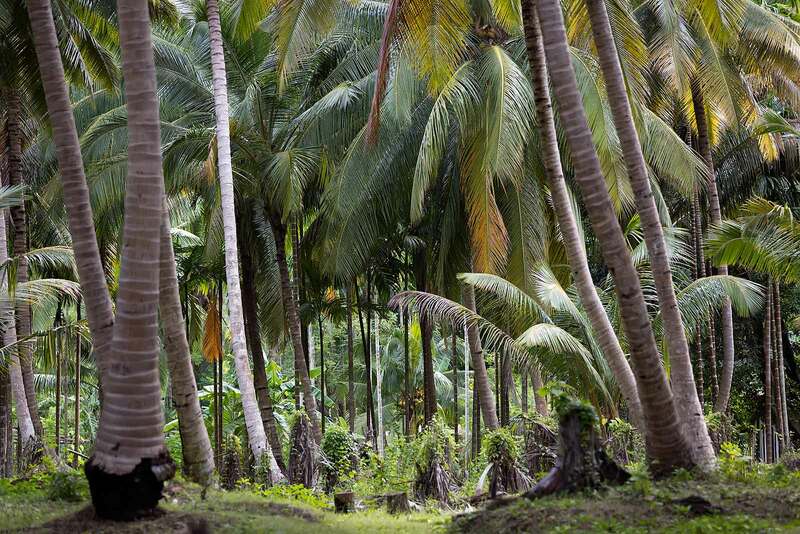 Apart from the islands beautiful beaches, Havelocks inner part is jungle country with many rice paddies in between; the Andaman Islands are actually pretty self sufficient when it comes to rice. The pace of life is slow, the locals are friendly and still not too affected by tourism – thanks God for that! 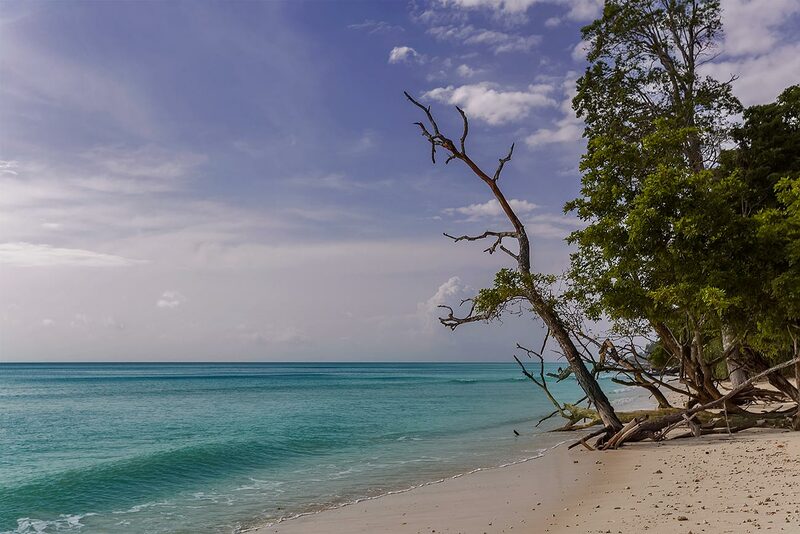 There a couple of stunningly beautiful beaches on Havelock island. Most of them can be describes as tropical paradises beaches with the oceans being more of a natural swimming pool. But be aware: even though the water is calm most of the time, it can get pretty rough as well. Oh and one more thing: Havelock island is a pretty wild place and it’s possible to see many types of wild animals … including crocodiles – salt water crocodiles to be exact. Years ago an American tourist was taken by a salt croc. Don’t be put off by this incident though. We suggest to ask around the local community for recent incidents (a local ranger has also been taken in 2011), as not every single one is recorded – unless a westerner is involved of course. Also check the local media, since they’ll report if you shouldn’t enter the water due to crocodile activity. 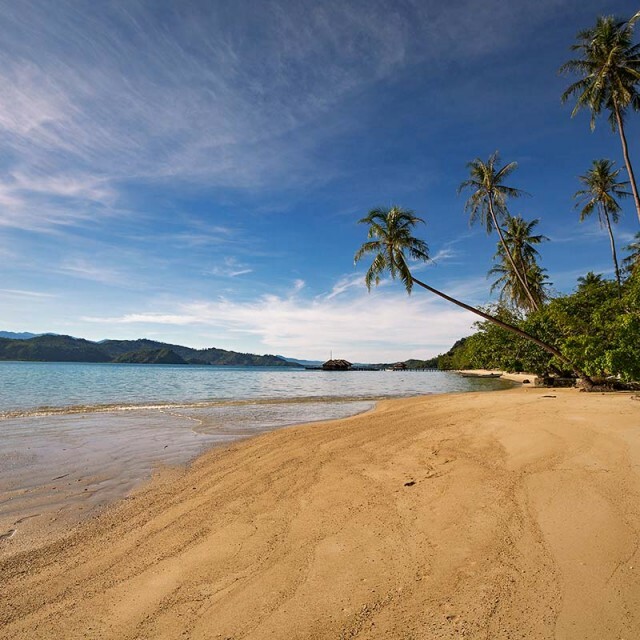 One of these beaches is a stretch close to the jetty where all boats from Port Blair arrive, called Vijaynagar beach. Various guest-houses and hotels, tucked away in the coconut groves (some hotels are even 3 or 4 star hotels) can be found along the stretch of approximately 3 kilometres. Restaurants are mainly situated on the inland side of the beach road. An irregular public bus service plies the route along the coastal road up to some little villages in the island’s inner part. There are no bus stops – simply tell the driver where you want to get off. Or you can hire a tuk-tuk for further exploration of the island. Tip: Early in the afternoon the bus is mainly frequented by children going home from school so you’ll get a lot of attention when taking this bus. 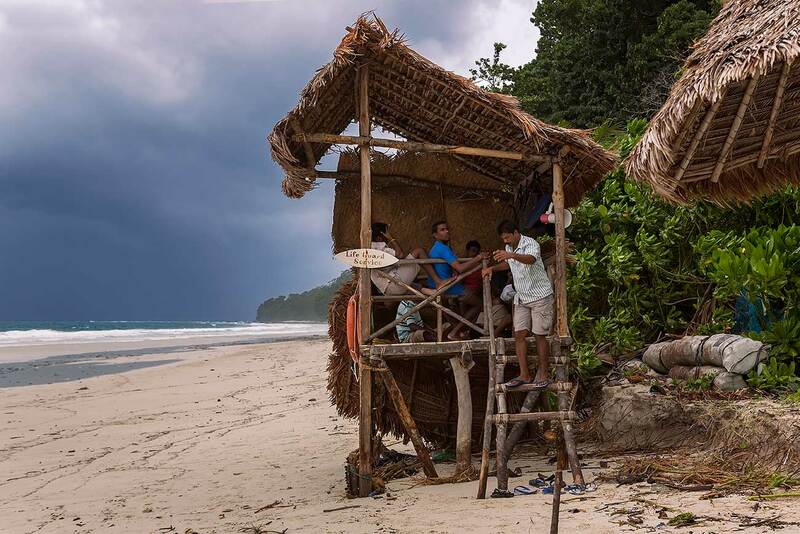 Elephant beach can be reached after a 40 minute-walk through the jungle. Walking always means that less people (lazy bums), which is an advantage because then you’ll have the place all to yourself. Bring food and drinks when doing this excursion, because there are no restaurants or street vendors around. Vijaynagar Beach during high tide. 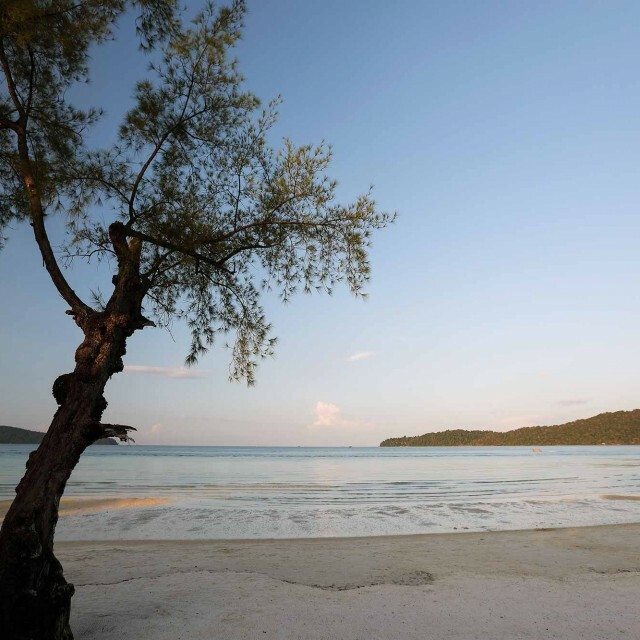 The beaches on Havelock Islands are really beautiful and not too many tourists come here. 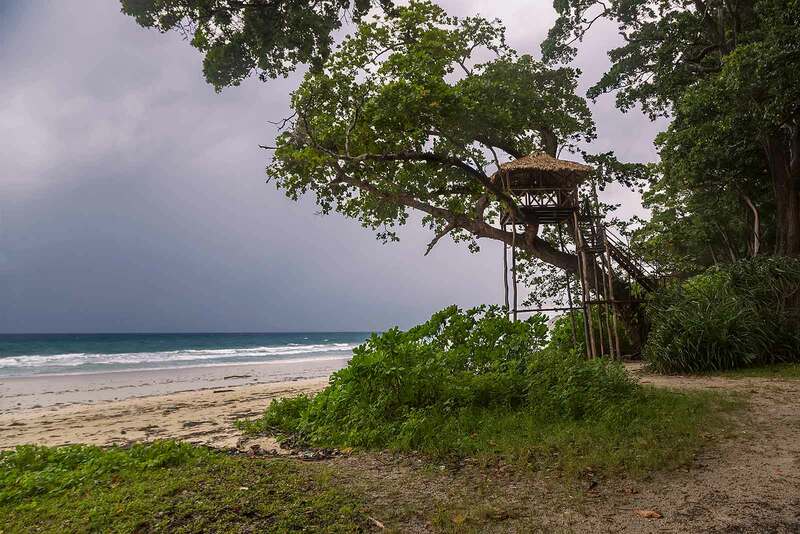 The far end of Vijaynagar beach on Havelock Island. Hundreds of palm trees behind Vijaynagar beach on Havelock Island. 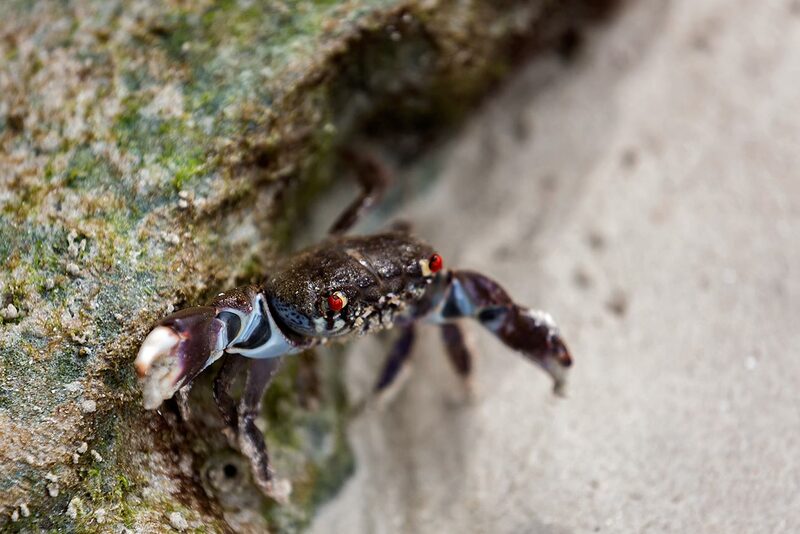 A cute crab on Elephant beach on Havelock Island. 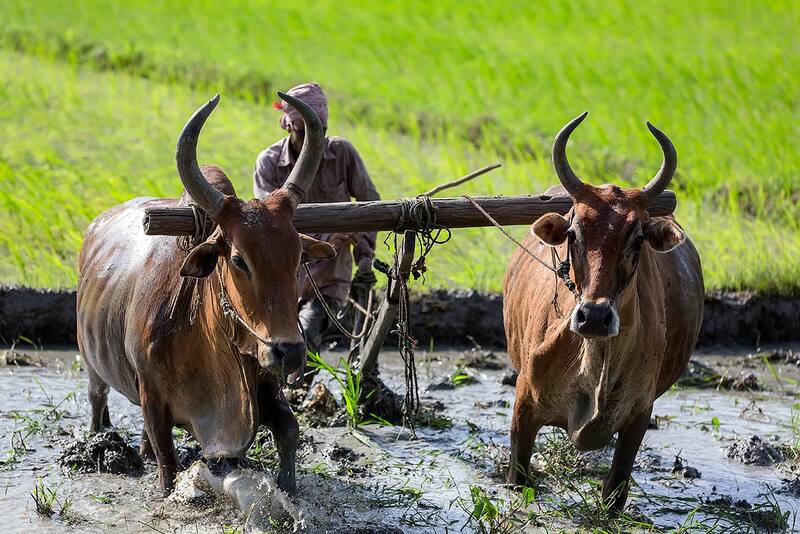 A paddy field worker on Havelock Island. Very inspiring, makes me want to go there – thanks for sharing! Thanks Peter! We hope to return again soon as well. A place I always wanted to check out… Very nice! Very inspiring indeed! I’d like to know though, India being a conservative country, what would it be like for a female westerner to sunbathe on the beach? Are there many other western travellers? Fir of all thanks for your comment! Oh of course you can sunbathe there. 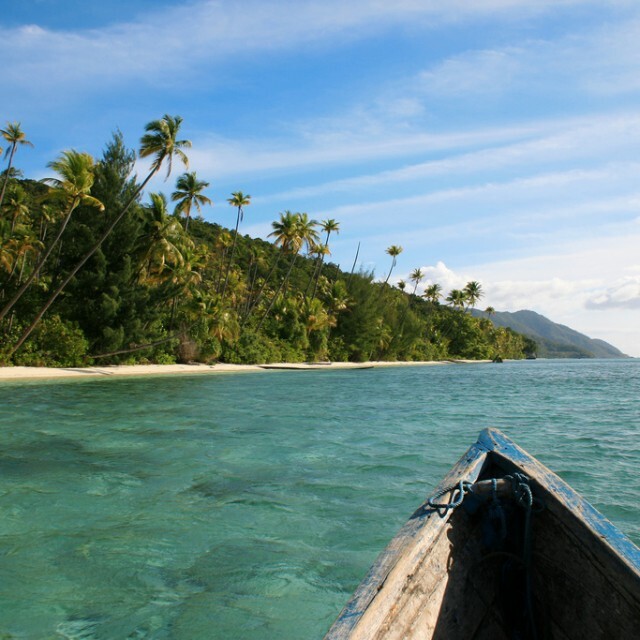 Havelock is a tourist destination and if you’re there during the high season, you will find many westerners there. India is not as conservative as other countries, so lying on the beach is not an issue at all. Hey, just landed into your blog. Hope you had a wonderful trip in the Andaman. Its so much fun here and people travel from all across the globe to Andaman Islands. I hope you got some time to do Scuba diving as well. Sea Walk is another activity in Havelock. Not sure, if you got a chance to experience both of these as during off season some activities such as Sea Walk and Cruise rides are closed. Also game fishing is something you can try in the islands for sure. See you sometime in the Islands again :) Well, thanks again for sharing your trip details, will be helpful for travelers. Anyway, take care & all the best! Very inspiring indeed! Thanks for sharing your info. I really appreciate your efforts and I will be waiting for your further. I love to read your story and see the beautiful pictures. Last July I was lucky to stay at Havelock for a while and I fell in love with the island. Hope to go back soon. 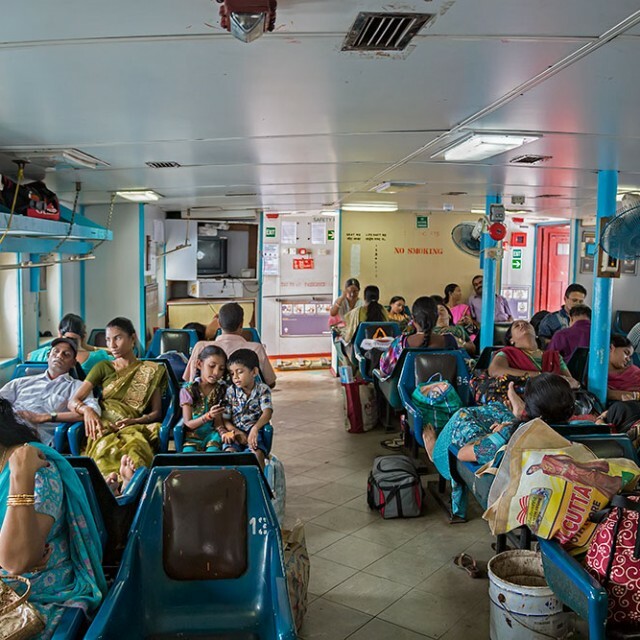 How We Ended Up On The Andaman Islands.